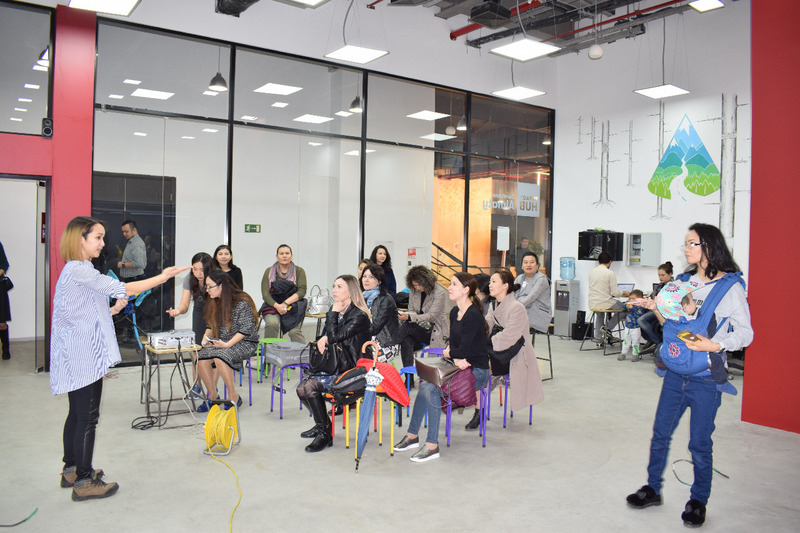 ASTANA – Tamilya Anchutkina, a mother of two children, entrepreneur and founder of UrbanMama Space, has launched Digital Mama, a programme designed to provide women on maternity leave with training and employment in social media marketing (SMM), graphic design and website construction. Participants will learn professional skills such as creating mobile applications, marketing and programming, allowing them to work remotely. The key feature is that training will be held at UrbanMama Space, where participants can leave their children with professional nannies. “First of all, the project aims to change the perception of a woman in Kazakhstan. Mostly, women are perceived either as a mom who is sitting at home looking after babies, sewing and cooking or as a woman actively pursuing a career. We want to show that a woman is capable of working in IT or math and looking after babies at the same time. The programme also allows a woman to earn money working remotely and still be competent,” Anchutkina told The Astana Times. Women will undergo one and a-half months of training and practice while simultaneously working for a real employer. Upon completion, they will have a portfolio and job offer if the employer is satisfied with their work. The programme costs 70,000 tenge (US$218) to ensure women take it seriously. “We received a lot of applications, but we selected six women for our pilot project. We need responsible women willing to take initiative, as we are responsible in front of our business partners. For now, we work on programme mechanism, as we need to decide how we can prepare highly qualified and competent workers. Moreover, we want employers to provide mothers with jobs not because of their children, but because they are qualified,” said Anchutkina. The team of ten plans to train and employ approximately 40-70 mothers each month, or nearly 600 women per year. “To date, our trainees practice SMM in six different projects, including social media accounts belonging to beauty salons, centres holding various trainings and centres for pregnant women. In the future, we would like to add other skills and projects such as website construction, mobile applications, digital design and photography. Currently, we are looking for business partners who are willing to employ women as freelancers or allow them to work remotely,” she added. 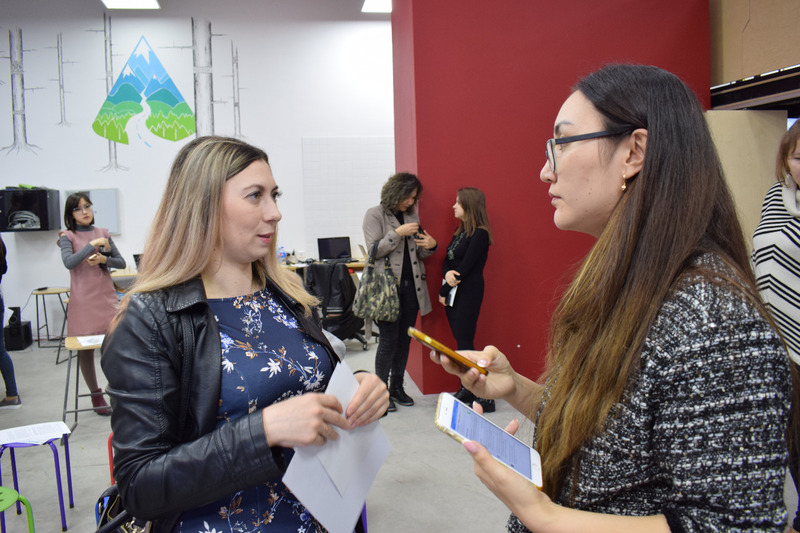 The programme is currently based in Almaty, but Anchutkina wants to expand its geography and launch a branch in the capital. Anchutkina has two commercial projects and also founded an entrepreneurship school for women, which allowed 40 percent of its graduates to launch a successful business. Other plans are to establish an employment centre and business incubator for women. PreviousPrevious post:How to Navigate the Digital Job SearchNextNext post:Bots: An Investment in Technology or People?